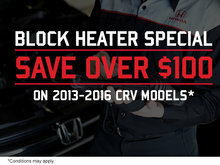 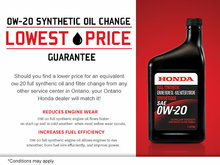 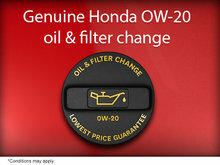 Take advantage of the lowest prices on a genuine Honda oil and filter change today! 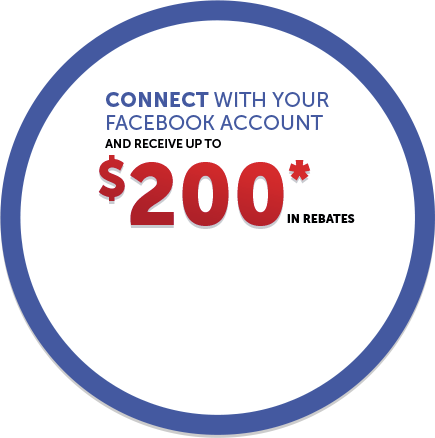 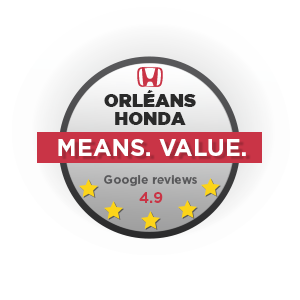 Visit Orléans Honda's brand-new facilities today to take advantage of this exciting offer! 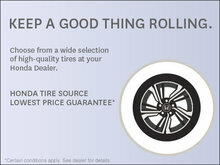 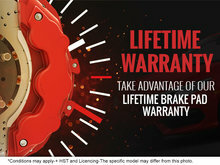 BRING IT HOME TO HONDA FOR TIRE AND BRAKE PAD GUARANTEES.